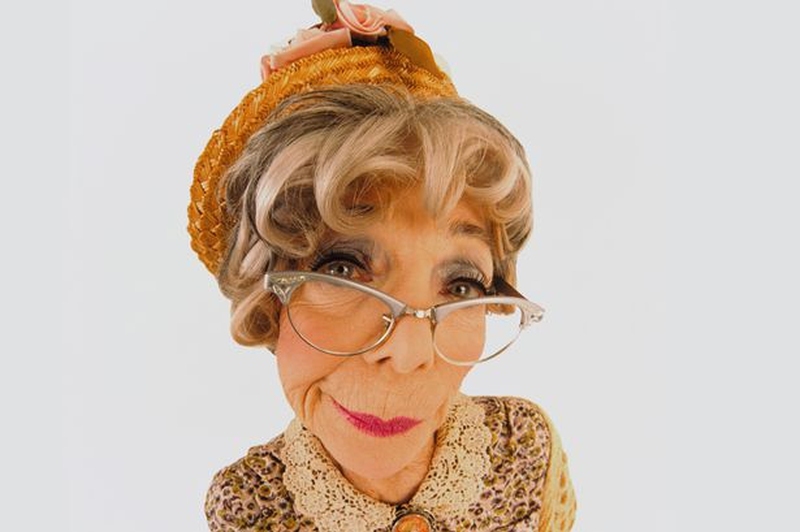 Have you ever referred to your mother-in-law as monster-in-law? Well, you might feel a bit better to know that it's common for a mother-in-law to be mean to the daughter-in-law. Mother-in-laws can be controlling and judgmental because they might feel threatened by your presence. However, this is not an excuse for the mean things that they do. 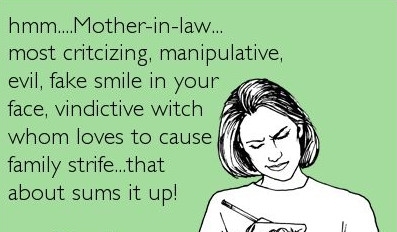 Relieve your pent up frustration by reading the very devilish (but true) bad mother in law quotes. As long as you stay away that's good. LOL... She must have done something very bad to you. You let her hold your hand and she will pull you down. Don't let her rule your life. Protect the good thing you have. Because she is so evil. A mother-in-law never lets you off the hook. When do you plan to get your mother-in-law in there... LOL! ROFL... she will look good in an urn. Because of all the things that she does. Oooh, the sight will be good. Take your MIL to that well. Mother-in-law act like they know everything. As soon as she enters your smile disappears. Sorry to break the bubble. Even the mouse fear her. Good takes the good people first. 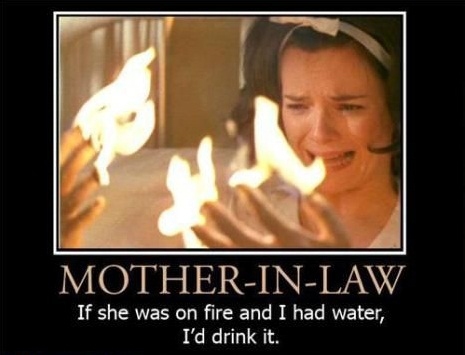 I bet you can really relate to those bad mother in law quotes. Everything has to go as a mother-in-law wishes! !